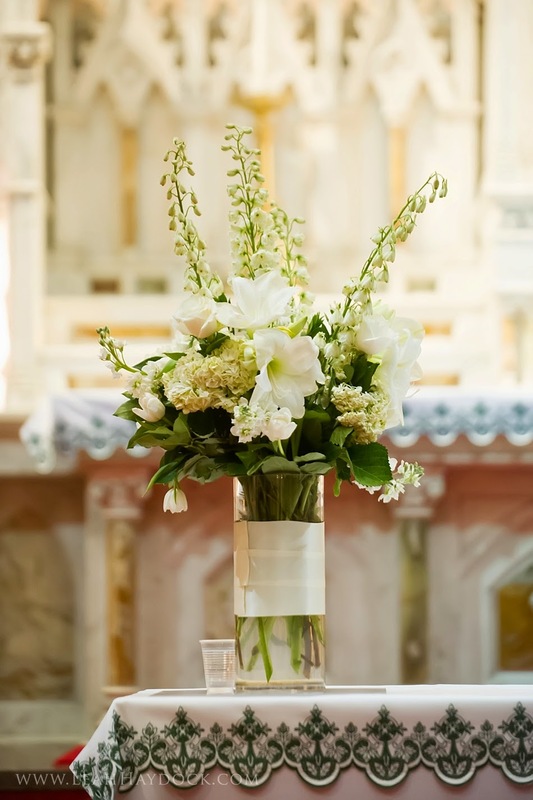 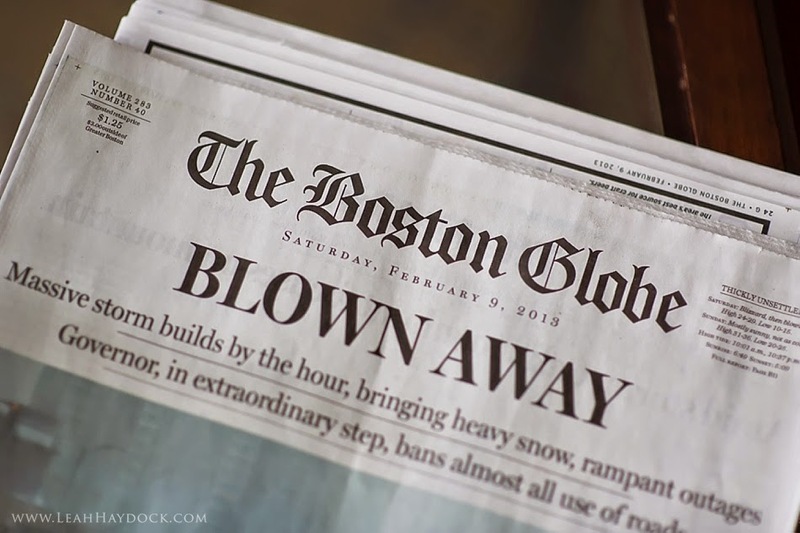 the boston globe said it perfectly in the headlines below... blown away, which at the time seemed more like snow won't go away :o) i'm sharing a beautifully classic winter wedding les fleurs andover wedding florist designed arrangements for last february. 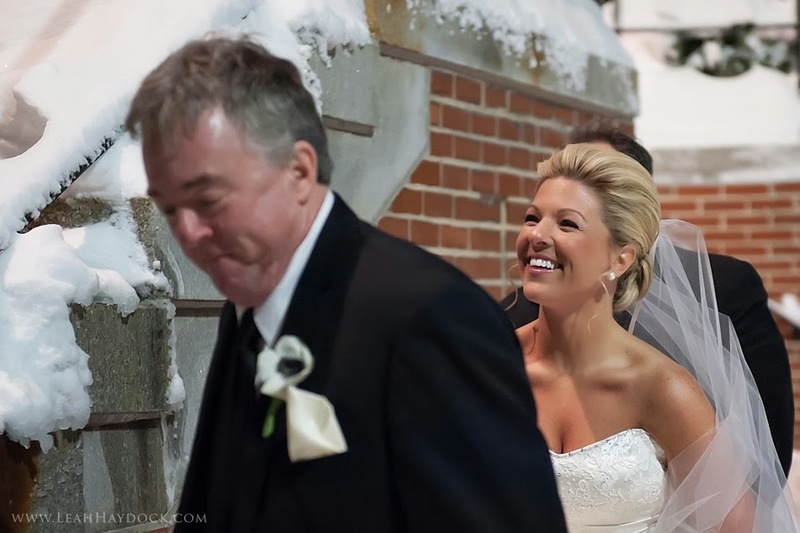 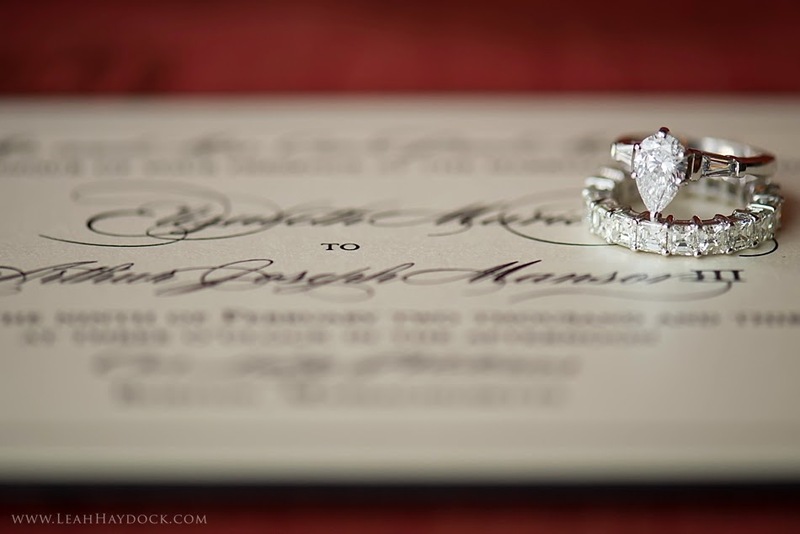 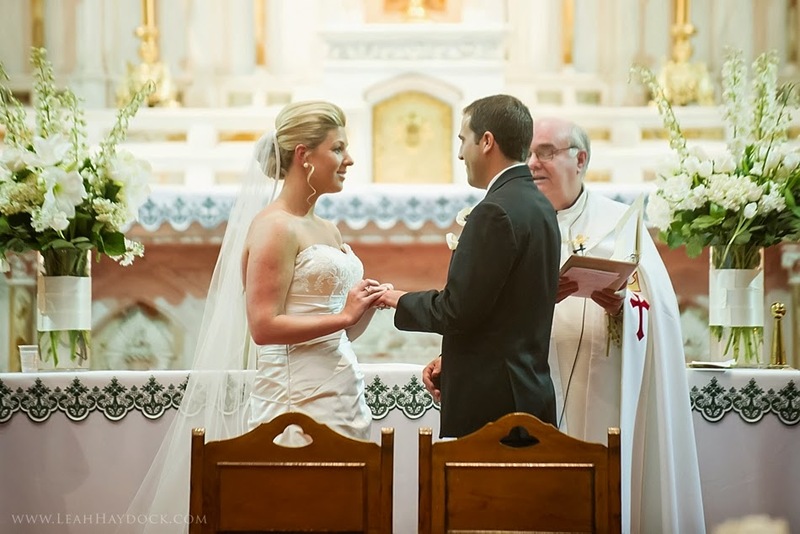 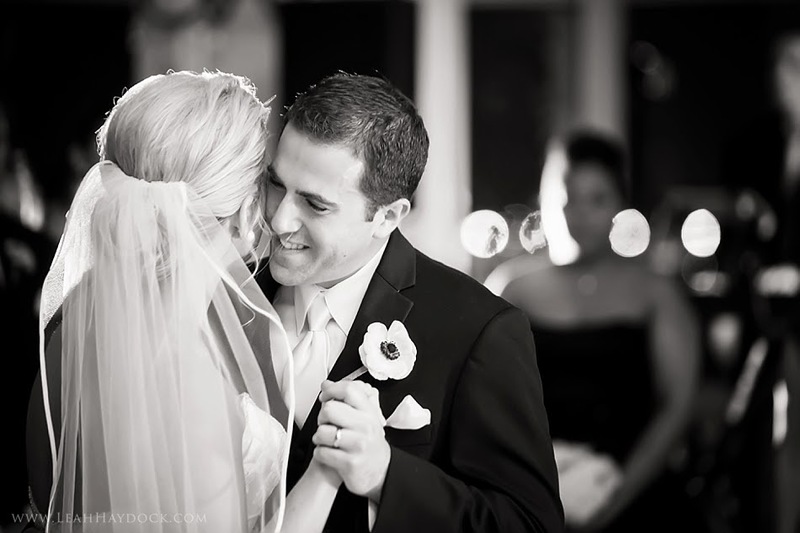 our amazing friend leah haydock photography shot this gorgeous couple's snowy day and shared the great pic's with us!! 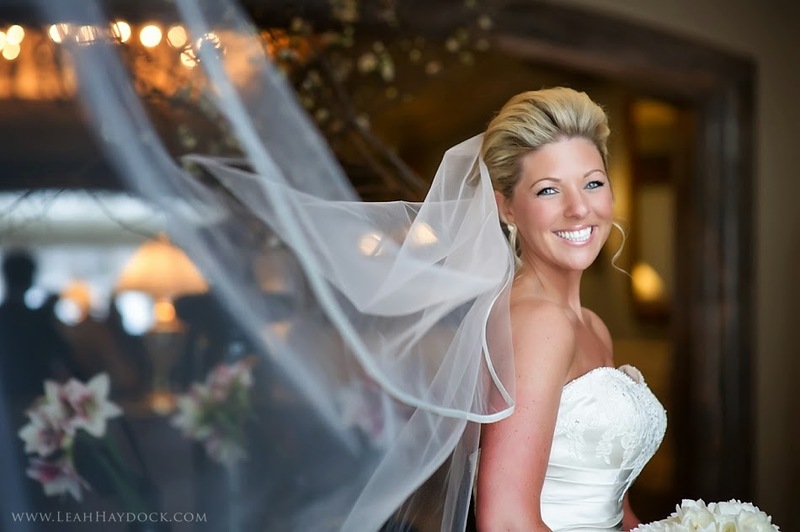 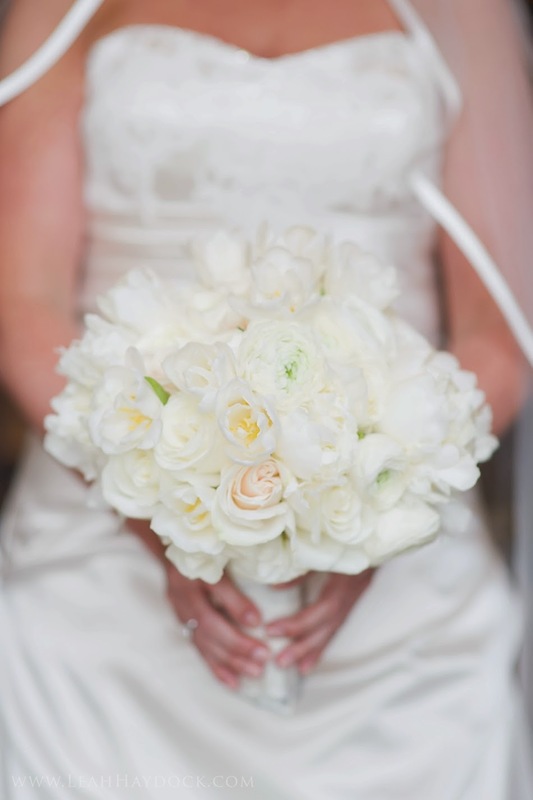 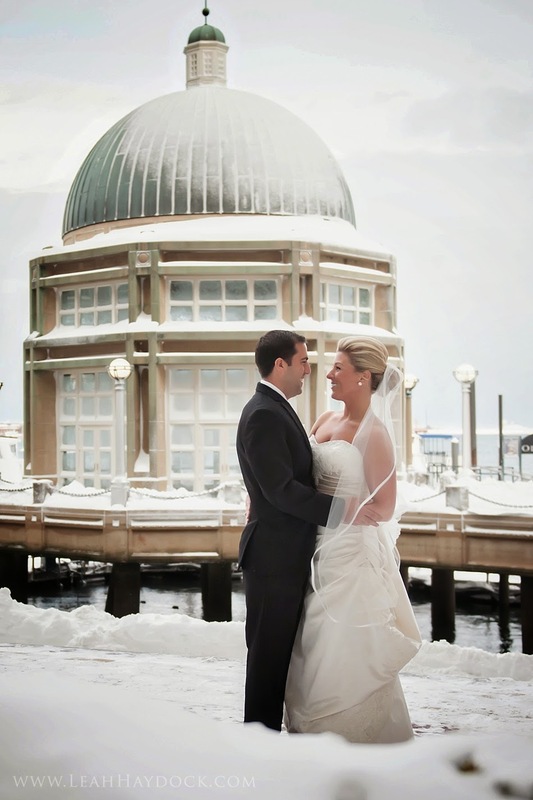 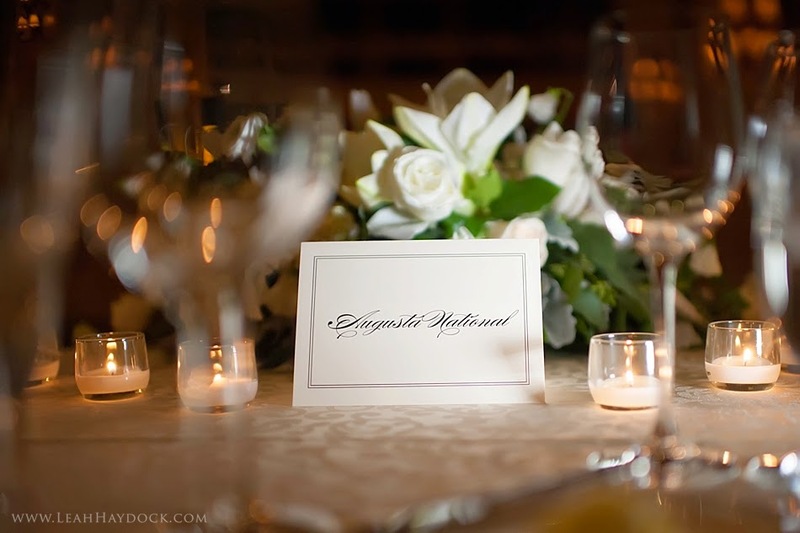 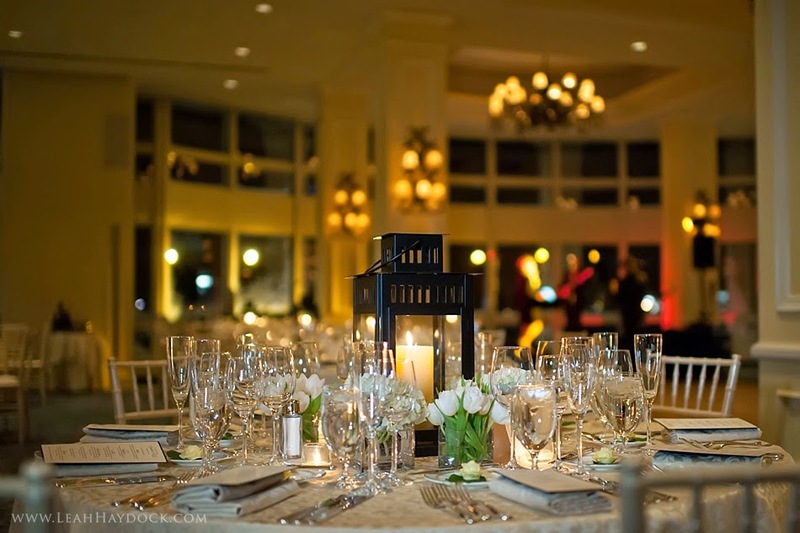 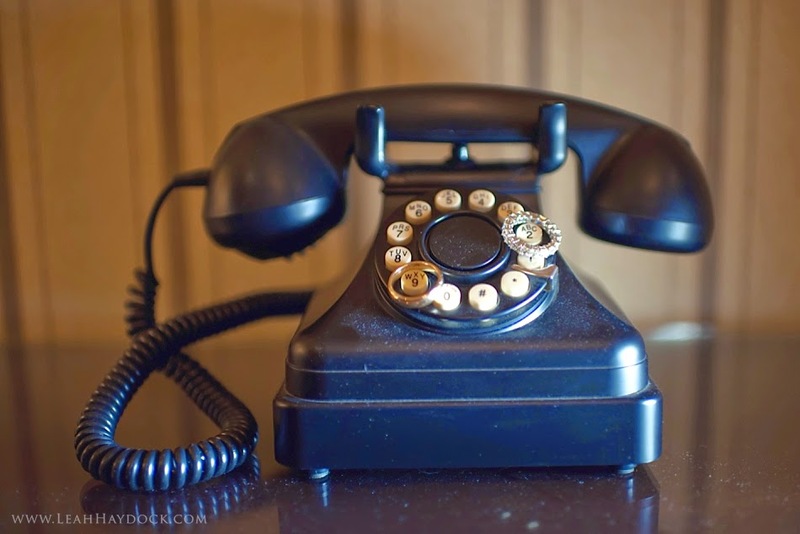 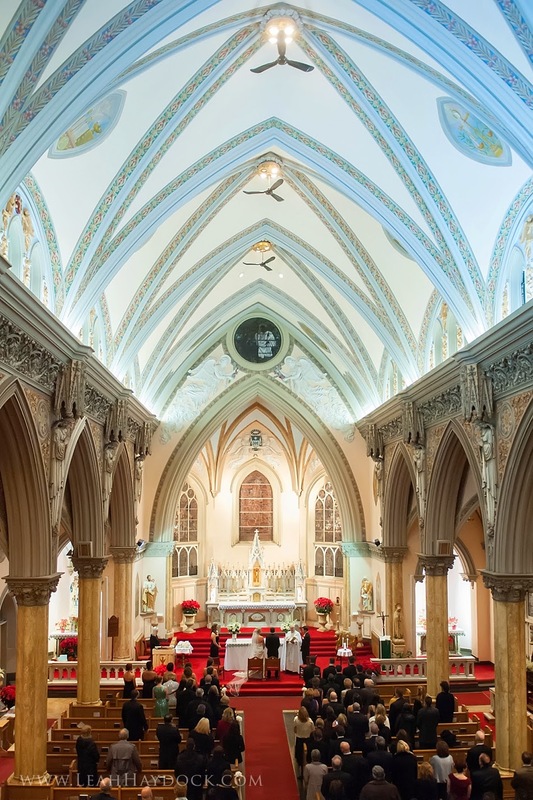 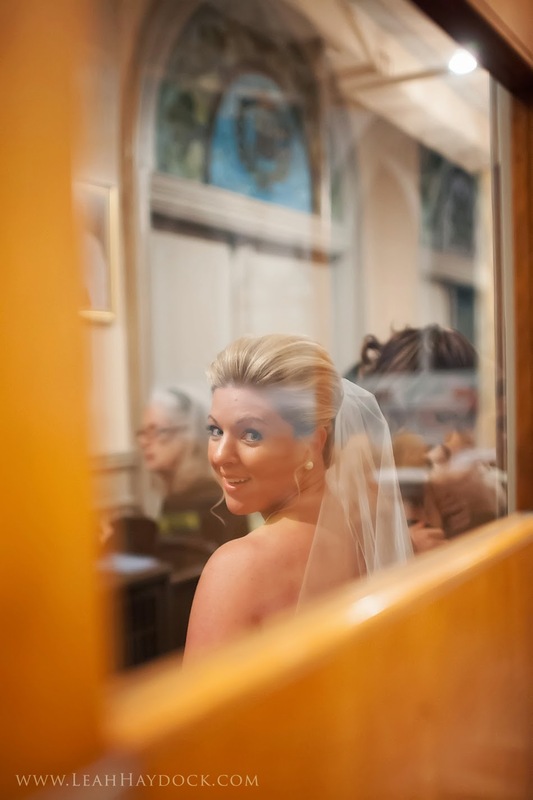 boston harbor hotel was the perfect back drop for elizabeth & aj's february wedding. 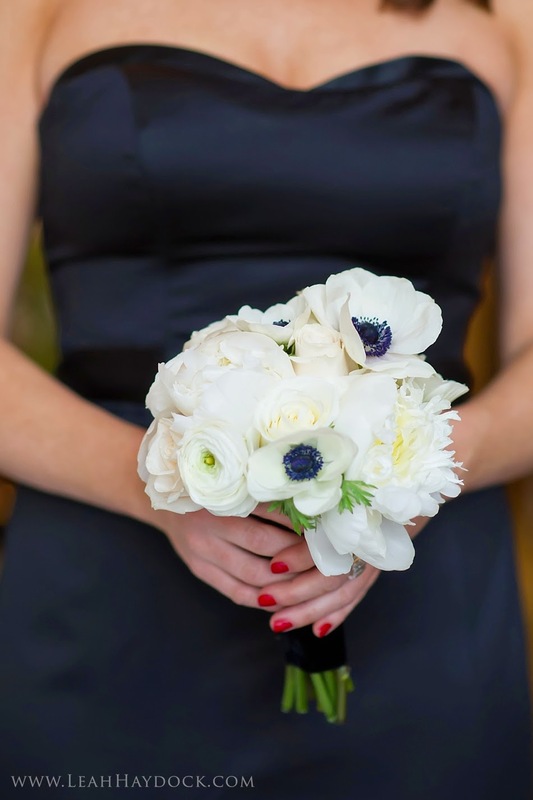 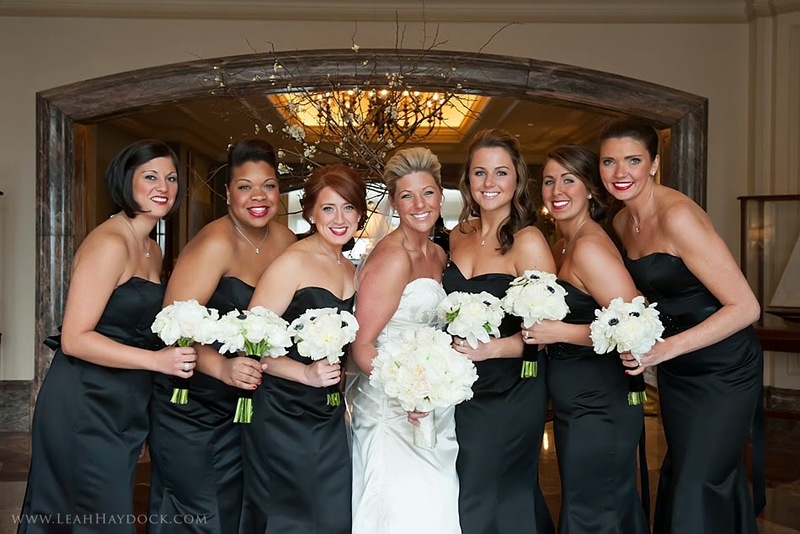 bridesmaids in classic black evening gowns, red lips and nails stunned with simple white peony and white anemone bouquets.